I conceived and edited this powerful article that shined a light on the secret dark side of building a new business. The piece earned a Deadline Club Award for magazine personal service. I edited this moving redemption story about Catherine Rohr, whose life was nearly destroyed by scandal. 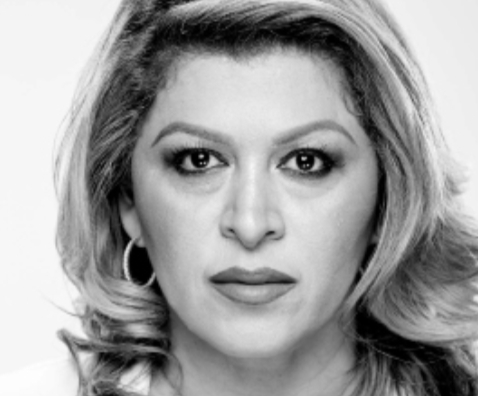 Now, she's giving former criminals a second chance at life. 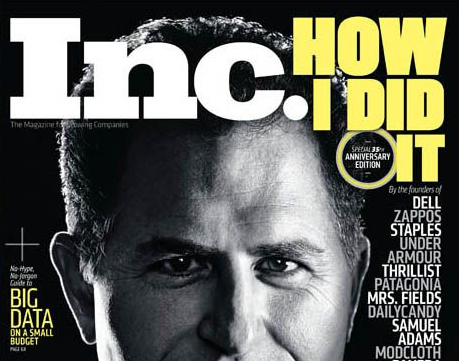 For Inc.'s 35th anniversary, I assigned and edited this 19-page cover package, featuring business greats, including Michael Dell, Diane von Furstenberg, and Richard Branson. 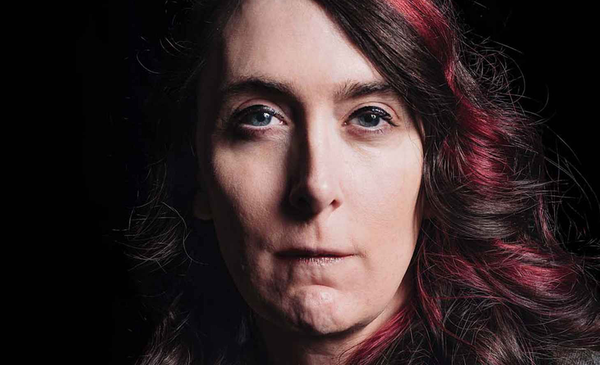 This feature I edited profiles video game entrepreneur Brianna Wu, who had her life — and business — torn apart by Gamergate. A touching story I assigned and edited about a mother's mission to help her autistic son in his struggle with depression. 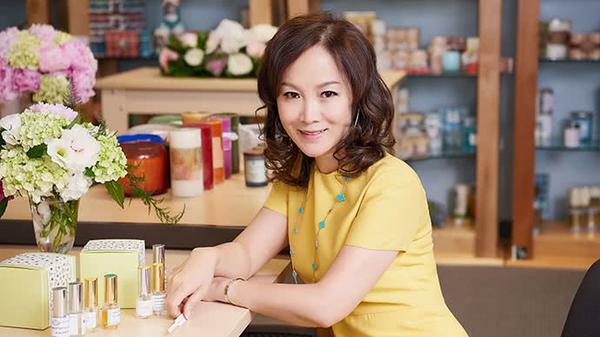 As part of my Women & Career series, I edited this profile of Mei Xu, who went from making candles in her basement to a multimillion-dollar business. Immigrants start a fourth of all businesses. 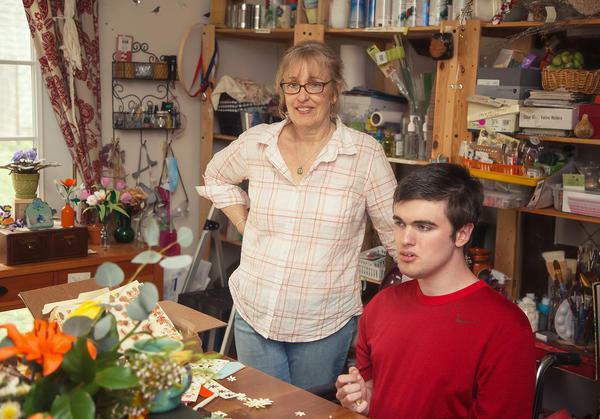 I edited this feature exploring their economic impact and how to help them to succeed. 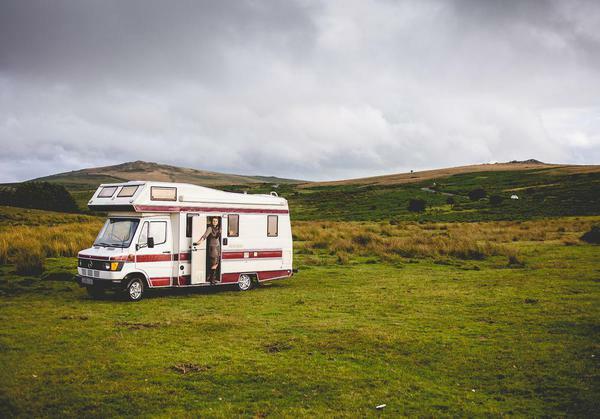 At Etsy, I assigned and edited many profiles of artists, including this beautiful story about a weaver who runs her business while traveling the British countryside in her camper. 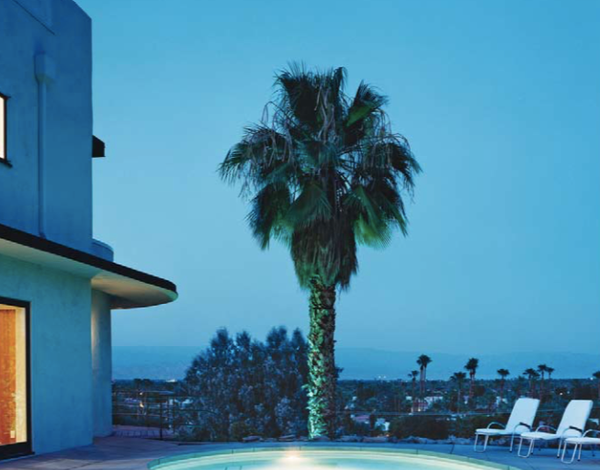 For part of a lifestyle series I created called My Place, I edited this article on designer Trina Turk's dreamy Palm Springs desert oasis. I edited this business feature on Buckyballs co-founder Craig Zucker and his battle with the government for the life of his company. For the My Place lifestyle series, I assigned and edited this visually-driven piece on the Fresh Cosmetics' founders stylish home. I edited this Silicon Valley tale of humiliation and revenge about an entrepreneur who was fired from the company he helped start. In my many years as an editor for magazines and online publications, I've edited award-winning cover stories and features. My work has received two National Magazine Awards for general excellence and a Deadline Club Award for magazine personal service.